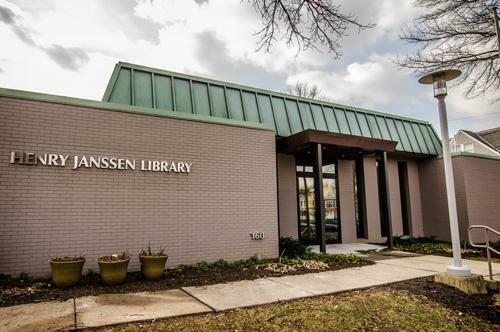 NOTICE: The BHC Museum & Research Library will be closed May 25, 2019 for the holiday. 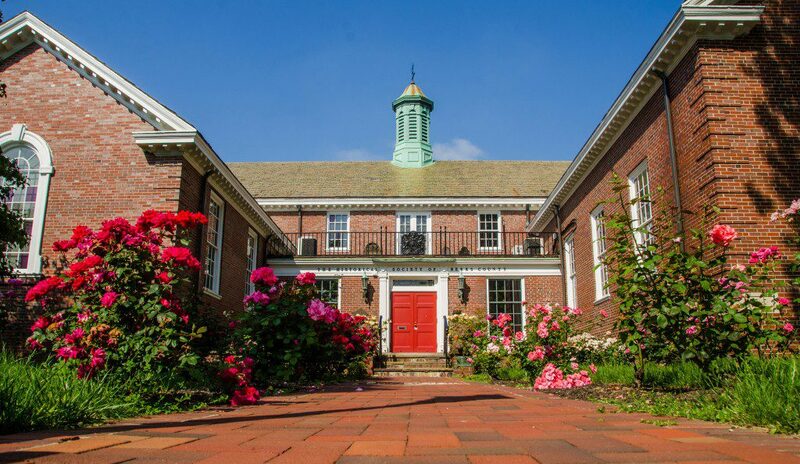 The Berks History Center Museum is home to over 32,000 artifacts and a dozen carefully curated galleries and exhibits that showcase Berks County’s unique heritage. Want to learn more about YOUR Berks County history? Discover your roots at the BHC Museum. 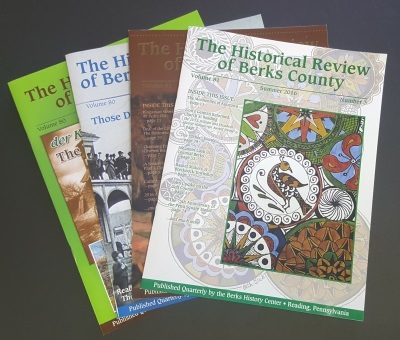 The Berks History Center Research Library is a state-of-the-art research facility that collects, organizes and preserves over 200 years of Berks County historical documents. Need help with your historical research or family history? Our team of Archivists and Research Assistants are ready to help you uncover YOUR Berks County History.